"Awesome! A really impressive instrument. You have done an incomparable favor to the world with the development of these instruments. Congratulations!" "The LLD® 8c Renaissance lute is without a doubt the highest quality inexpensive lute I have ever tried. The workmanship is excellent, it is easily playable and the sound is surprisingly warm, clear and resonant for the price!" 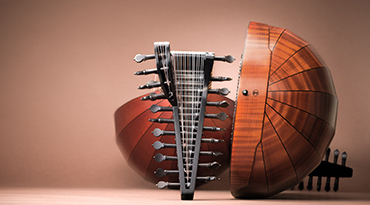 "The LLD® 8c Renaissance Lute I had the opportunity to try has a very clear and homogeneous sound. The settings are very well made and the instrument is pretty easy to play. The craftsmanship is really beautiful." "I can confidently recommend these instruments as the best high-quality inexpensive entry point to the world of the lute. These lutes are based on historical models, constructed with precision from quality materials, and remarkably responsive." 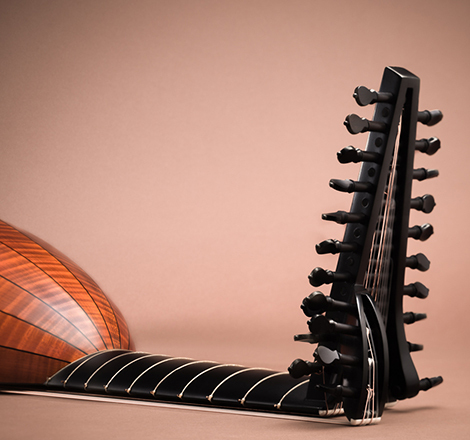 "The LLD® 8c Renaissance lute I tried is incredibly balanced and comfortable to play both with the left and the right hands, the setup is really great, the workmanship is very good and the sound is round, and very balanced all the range throughout." 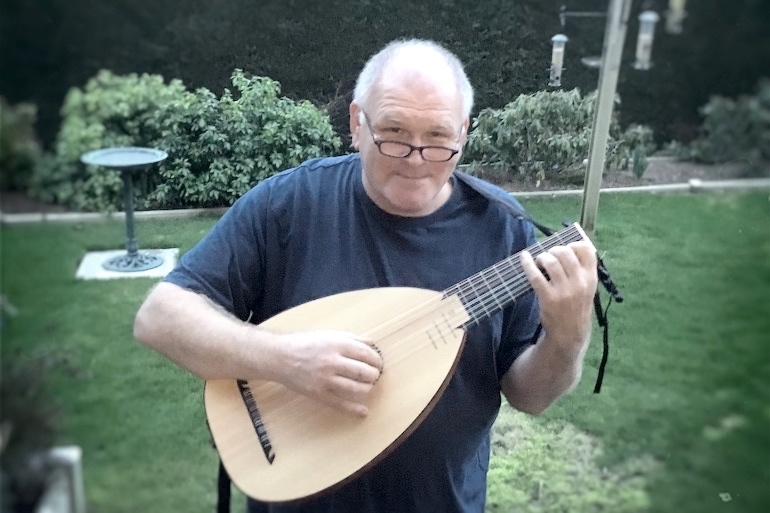 "When the lute finally arrived I was very impressed at the overall quality of the instrument and case. 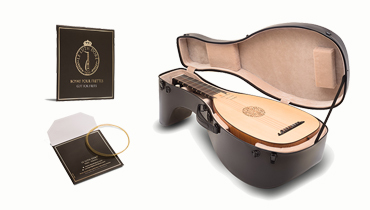 My new lute from Le Luth Doré® needed two days to adjust to the new climate and was ready to play thanks to the built in hydrometer and humidifier in the case." 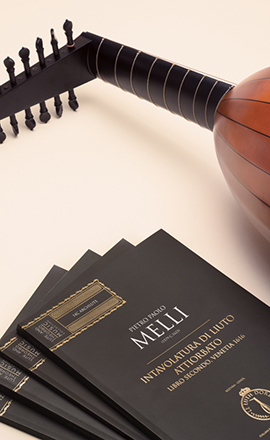 "I would like to commend Miguel Serdoura and the Le Luth Doré® team for their entrepreneurial spirit in making reliable, carefully designed beginner's and intermediate lutes available to the music world at such affordable prices." "The instrument is stunning. 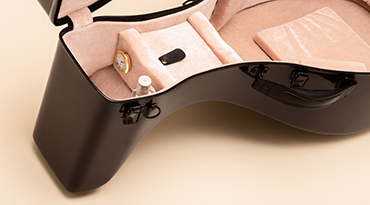 Every detail is precise to luthier standards. The action is among the best that I have ever played. The sound is excellent, perfectly balanced and most importantly, at least for my ears, warm. These are concert quality instruments." 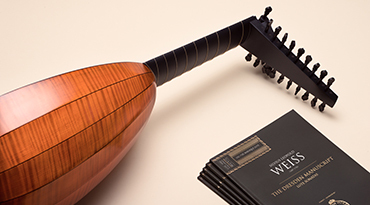 "This instrument is extremely competitively priced and punches way above its weight; comparing favorably with other student lutes that are some three times the cost from most UK and other European makers. I very strongly recommend this instrument from LDD®"
"There are no difficulties for barre chords or tension of the left hand. In short, these are solid and reliable instruments. I think as a first-year lute student, I would have liked to start with such an instrument before going for a professional concert lute." "The 13c Baroque lute LLD® that I tried has very good balance and homogeneity in the passage from one string to another, whether in the melody or in the harmony. 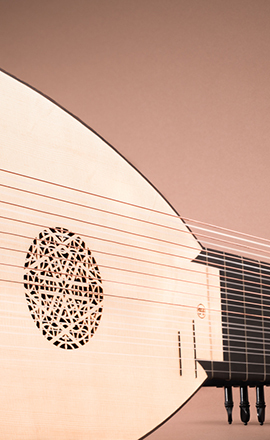 Regarding the 8c Renaissance lute LLD® it possesses a very bright sound and is very responsive!" 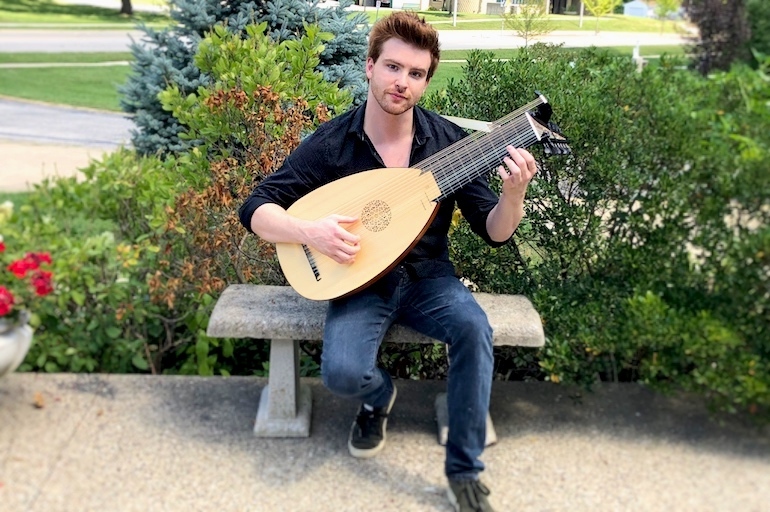 "When I had the occasion to try the LLD® 8 course lute I was quite surprised to discover an instrument that was made with a high standard of craftsmanship, very comfortable to play and with a homogenous sound. 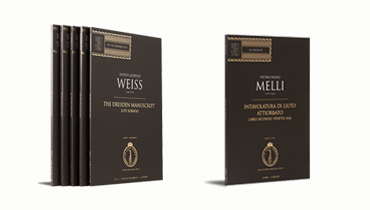 Excellent value for a lute of this price range!" "Beautiful tone, well balanced sound and refine construction. I could enjoy music with the instrument, this lute respond to anything you want to make with it. Playing louder, soft, articulation... lots of possibilities. Definitely a good choice!" 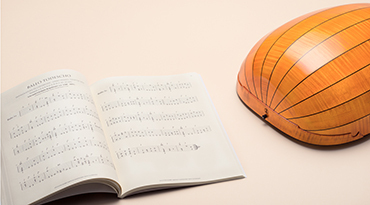 "The sound of the lute offered by Le Luth Doré® is warm and very fascinating. 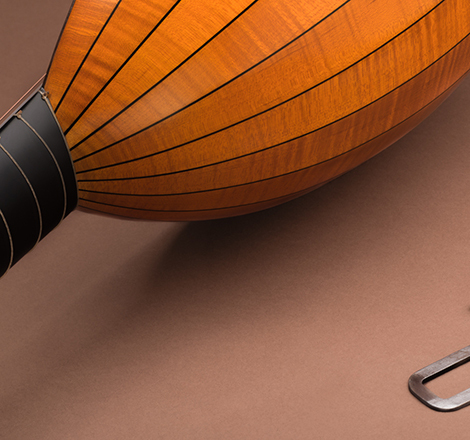 It has a feeling of solid craftsmanship throughout and has precise finishing in every detail. The wood chosen and the construction is of a very high standard. " "The lucky owners of the previous model of the 8 course Renaissance lute will not be surprised by this new model of 13c Baroque lute: the new delivery is topnotch in all criteria: general appearance, colors, the wood and finish are all the best!" "The looks and the sound of this instruments is quite beautiful. It is surprisingly bright, clear, direct-sounding and frankly one of the easiest lutes to play I’ve ever tried. Everything one would not expect from a inexpensive student instrument. " 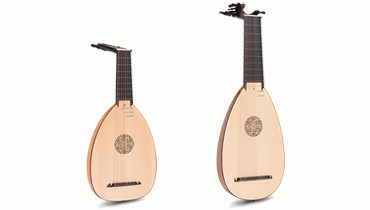 "I tried the LLD® 8c Renaissance lute, and I must say this is really good quality for this price range. Much nicer, and more attractive, than most student lutes. Looking forward to their theorbo and baroque lute line!" I noticed its balanced tone quality throughout the whole range. Clear and powerful tone with a very good rendition of polyphonic lines in contrapuntal compositions. The general aspect of the instrument is quite good. It is obviously very good value for money." 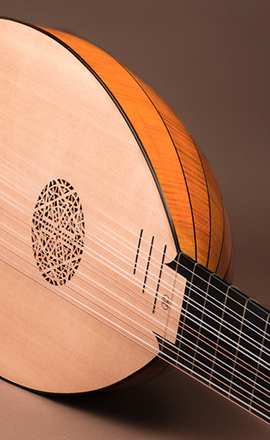 "I had the opportunity to play the surprising LLD®’s 8c Renaissance lute. 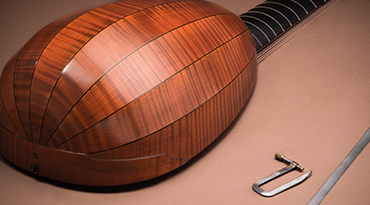 This lute produces a well balanced sound, instantly reacting to musical sollicitations. From the very beginning, the play is easy and the sound is deep." "I love the beautiful round and warm sound of this LLD® lute and the fact it's so easy to play and tune. And the looks!… It really is a beautiful and professional instrument, and now I’m back not only playing the lute again!" 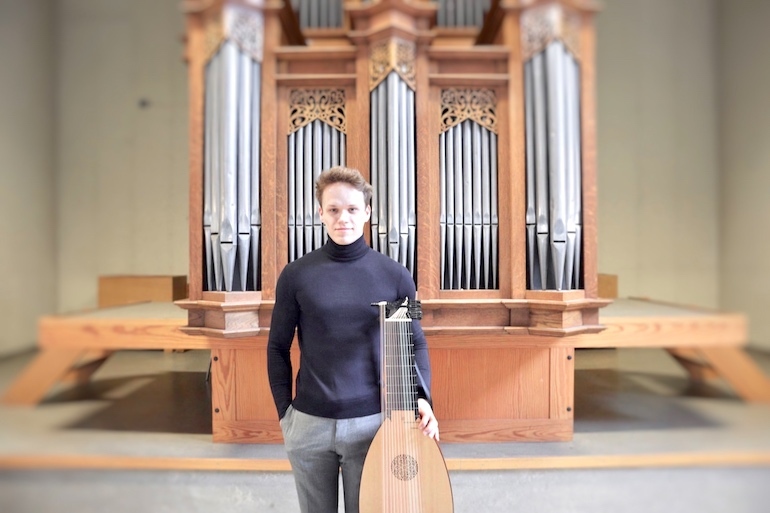 "I had the opportunity to test drive the LLD® 8c Renaissance lute and was very impressed with the high quality of the wood and workmanship, as well as the fantastic sound and playability of the instrument. The lute was highly responsive and had a nice tone depth." 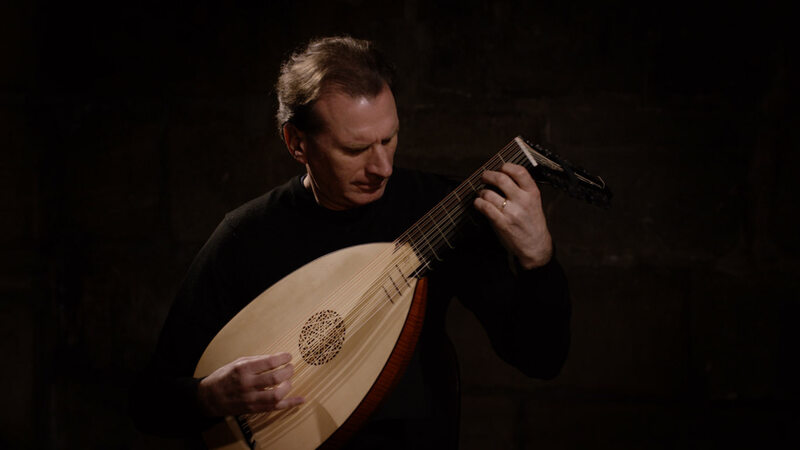 "I tried the LLD® 8c Renaissance Lute, the Advanced model, and I was pleasantly surprised by the quality and aesthetics of this well built instrument; this lute is easy to play, the response of the strings are very pleasant. Very good value for money." 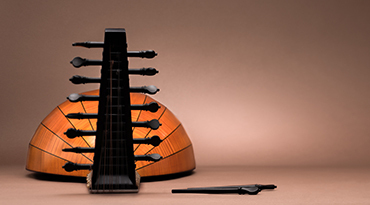 "The LLD® 8c Renaissance lute is a very well balanced instrument, easy and nice to play. I tried all the registers of the instrument and the results were excellent. I highly recommend it for students or professionals alike. LLD® will for sure make a difference!" "The LLD® 8c Renaissance lute I had the pleasure to try recently is a well built and solid instrument with a warm and resonant tone. 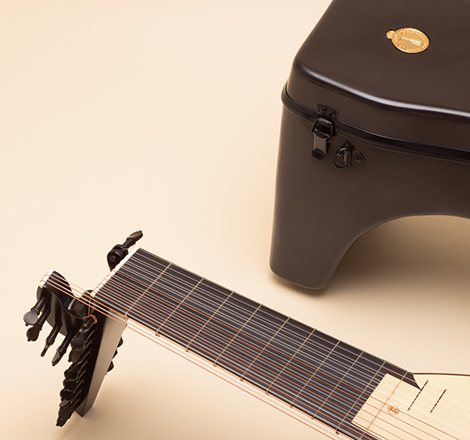 It is very comfortable to play, responsive and is perfectly balanced throughout the whole range." "I’ve been able to play the amazing LLD® 8c Lute made by the Le Luth Doré® company, and I can only say the best about it. Fine constructed instrument, historically consistent, really easy to play with a warm." "We have here is a genuine historical lute of top quality, made of precious wood and with a precise gesture by top luthiers; made of fine lines and a soft touch. And it's very light as well! Last but not least: it has a nice, solid and round sound and it's really easy to play." "I am truly amazed by this instrument! So well done, very light, nice sound, very loud and... what is really amazing — so easy to play! 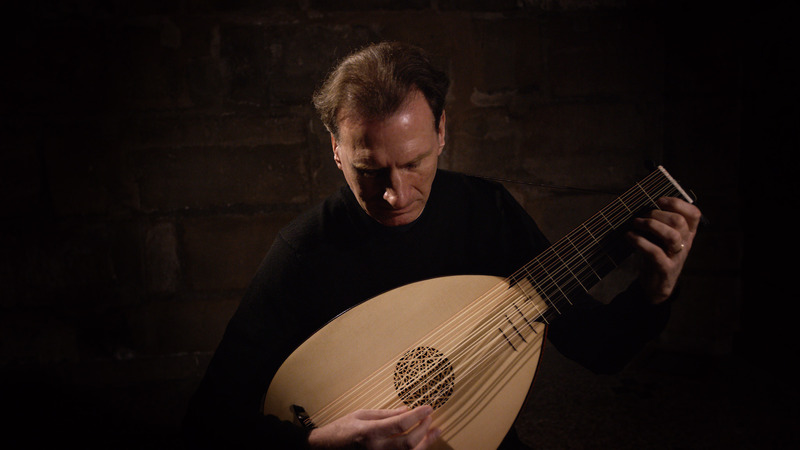 Playing a lute is a big fun and it is so easy with this LLD instrument! I understand now how important is to start to play on a good lute!" "First of all, the wood, mottled maple, is magnificent. The sounding board is neat, well grained and decorated with a nice rosette. It is a beautiful instrument. This lute produces a soft, flannelly and intimate sound, while reacting to the different attacks." "I can say that the workmanship, woods and varnish used on this instruments are all well above that of any student lute I have seen, and up to the level of some concert lutes; it seems to be in accord with the essential principles of historic lute construction." 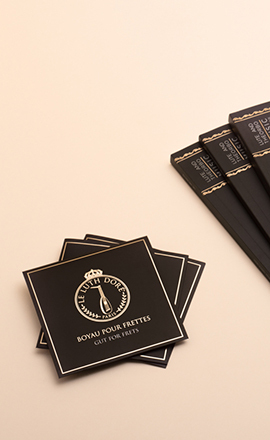 "To conclude, Miguel Serdoura and Le Luth Doré ® did and keep doing an amazing job. They create impressive instruments for an incredible price tag! I can only recommend Le Luth Doré ® brand if you are searching for a stunning instrument made with care and a great vision. Applause!" 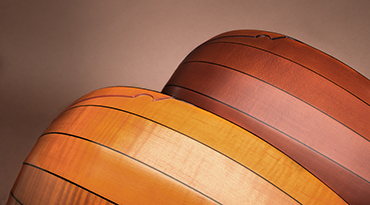 "It is magical to think that an instrument of this caliber is available without the prolonged wait and understandably large price tag from U.K. luthiers with their higher workshop costs. How many potential players have been put off by that? 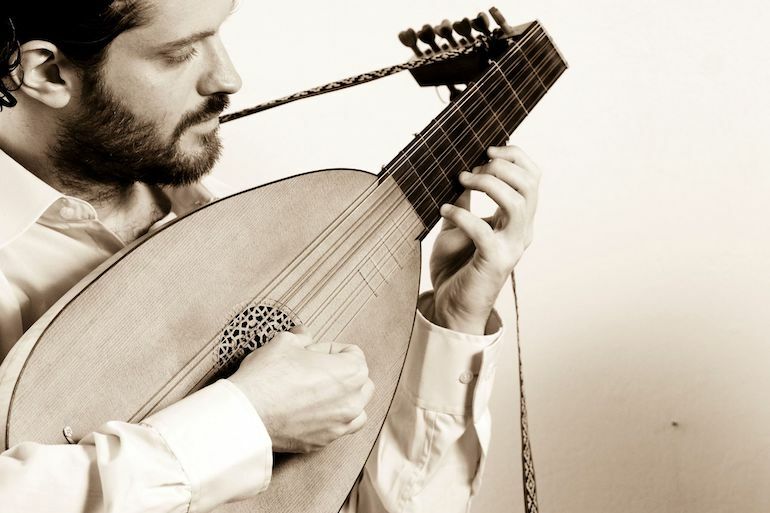 This lute goes far beyond my expectations"
Sebastian Strauchler is a graduated Music Professor at Conservatoire Superior Manuel de Falla, Buenos Aires. From 2005 he has totally focus in the renaissance and baroque repertoire, studying plucked instruments in the same institution (the only official Early Music degree in all South America) with Hernan Vives. He is always continuing his studies with international noted players like Dolores Costoyas, Xavier Diaz-Latorre, Eduardo Eguez or Hopkinson Smith. Prior to graduate studies on lute at Jacob’s School of Music under Nigel North, he received scholarships, awards, and participated in early music festivals such as The Rislov Foundation award, Early Music America’s “Young Performers Festival” and a scholarship to The Lute Society of America’s “Summer Festival”. 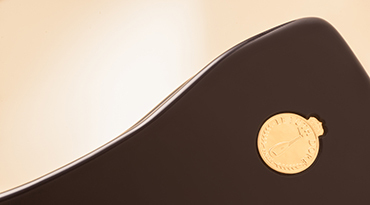 Le Luth Doré® is a company dedicated to honoring and preserving the musical legacy of European early plucked instruments such as lutes, mandolins and early guitars. Le Luth Doré offer his clients a variety of courier services such as TNT, FedEx, UPS or DHL at the cheapest shipping rates. Le Luth Doré team is there for you 24 hours a day, 7 days a week, 365 days a year — always available to help you meet any purchasing challenge. All payement information will be SSL coded for transmission to protect your card data. The following payement methods are available: Visa, Mastercard, American Express, PayPal. 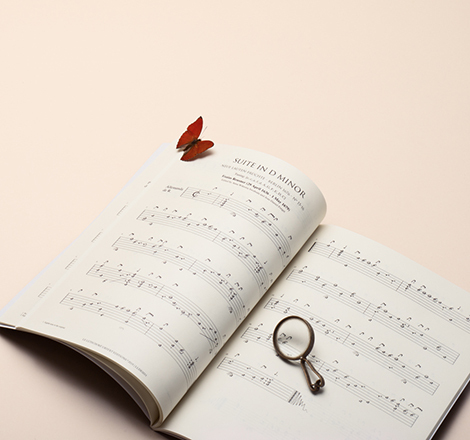 Le Luth Doré® provides musical instruments, sheet music and music education programs worldwide not only to the music departments of schools and colleges, but also to any person with the desire to learn and play. We understand the impact music has on the lives of people of all ages and the tremendous gift it brings to participants and listeners. The lute sound is quiet, intimate and meditative ; it touches the soul of the listener in a magical way. LLD® will offer all people of whatever age and whatever background the opportunity to experience this world of music. In modern times, the lute began to enjoy a revival with the awakening of interest in historical performance that began around 1900 and continues to this day with increasing strength. With the general revival of interest in early music, the lute continues to find new players and listeners. Miguel Serdoura, Portuguese-born and Paris-based, leads a group of visionary founders of Le Luth Doré®, the breakthrough non-governmental, early music preservation, appreciation, and performance organization. "We are the first worldwide initiative dedicated exclusively to honoring, preserving, and promoting the musical legacy of European early plucked instruments," he explains, noting that those instruments include early guitars and mandolins in addition to the lutes. © 2018 Le Luth Doré SAS. All Rights Reserved.